Greg received his Pilates instructor certification through Peak Pilates after several years of practicing as a student. He was drawn to Pilates reformer because it is the most fun and effective workout he's ever experienced, greatly improving both his strength and flexibility. 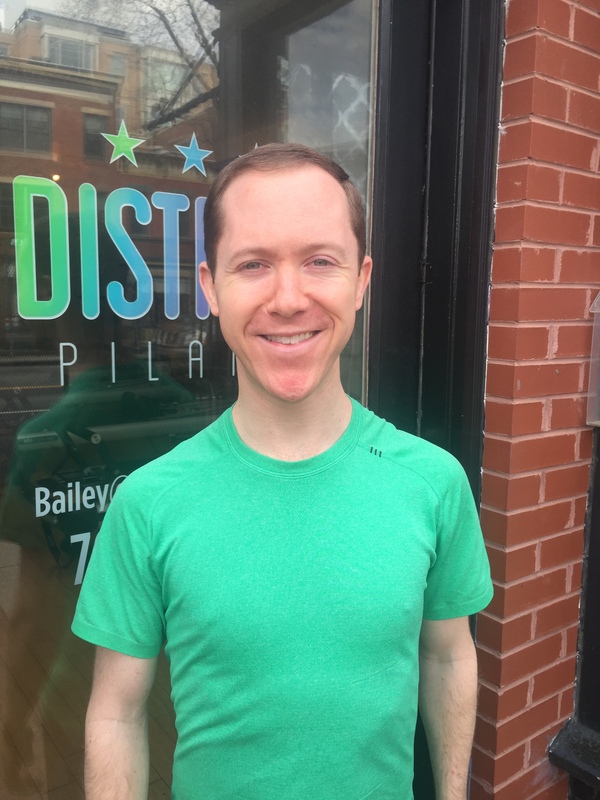 As an instructor, he loves teaching contemporary moves to his students, but incorporates the classic principles of Pilates into every exercise. One thing is for sure - every class will include at least one life-changing stretch!